The 2010 Tango Buenos Aires Festival and World Dance Competition, organized by the Ministry of Culture of Buenos Aires, will be held between August 13 and 31, 2010. Throughout the World Tango Festival classes of different levels and styles will be given by renowned dancers and instructors from recognized schools: Gloria and Eduardo, Mayoral and Elsa María, Fernando Galera and Vilma Vega, Gabriela Elias and Eduardo Perez, Carolina Bonaventura and Forquera Francisco, among others. Music from the 40's, live orchestras, mixed with electronic and rock music will liven up traditional milongas and alternative parties. Exhibitions, tributes and meetings with emblematic figures will be accompanied by Color Tango milonga, Ojos de Tango, Ultratango, Otros Aires, DJ Inca, DJ Mario Orlando and others. There will be book presentations, conferences and informative talks about historical figures. Tango in Japan and Finland. Tango and the kids. Tango in Argentine classical music. Studies of compositional styles. A film series by the Bafici devoted to films with musi by Astor Piazzolla from the '40s and '50s. The release of "Prisoners of the ground", a documentary about the tango in Finland. Clinics aimed at musicians and novices dedicated to Horacio Salgán, Eduardo Rovira and analysis of new works. Among many other activities. The World Cup culminates in two major finals in the Luna Park stadium, with the presentation of Miguel Angel Zotto, and a tribute to Maria Nieves, the sublime ballerina who nearly six decades ago, in this context and with Juan Carlos Copes, earned a standing ovation and a title of champion that never lapsed. 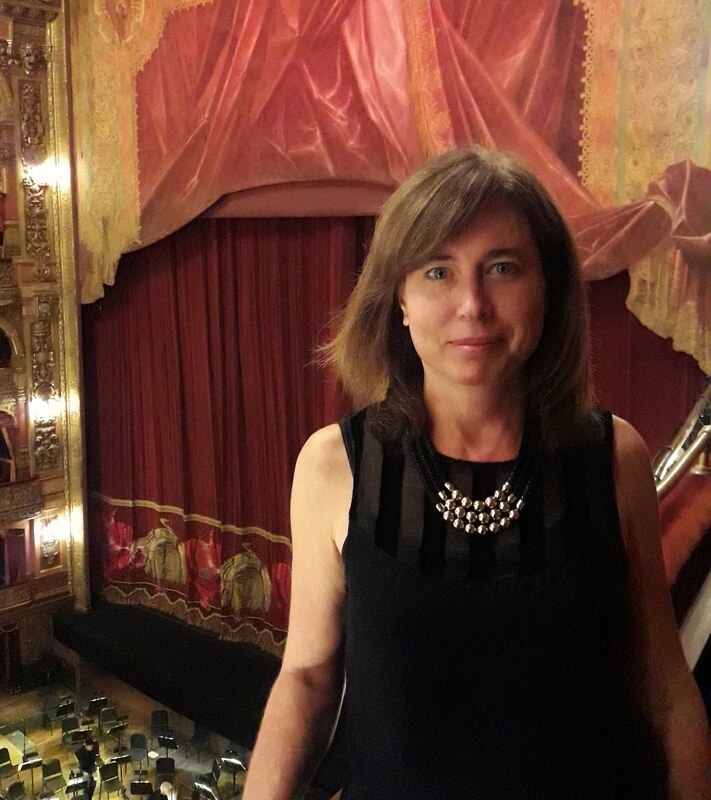 Teatro de la Ribera (Av. Pedro DE Mendoza 1821, La Boca), Teatro 25 de Mayo (Triunvirato 4444, Villa Urquiza), Centro Cultural Recoleta (Junin 1930) and the Teatro Presidente Alvear (Av. Corrientes 1659) are part of the circuit. The new Meeting Point is one of the most famous examples of Art Deco in Buenos Aires, a building designed in the '20s by the legendary architect Alejandro Virasoro. Located in the heart of the City (Bartolome Mitre 575), this Meeting Point will concentrate a large number of concerts, dance classes and special events: parties and milongas, lectures, screenings, permanent exhibitions and trade shows for more than ten hours daily. The rounds of the World Dance Championship will take place in La Trastienda (Balcarce 460) and Teatro Coliseo (M.T. de Alvear 1125), while the two major finals of Tango Salon and Tango Escenario will take place at the legendary Luna Park stadium (Av. Madero 420), on Monday 30th and Tuesday 31st August. 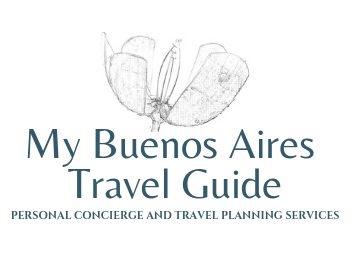 All activities and shows in Buenos Aires Tango are with free admission, subject to the capacity of every venue. Tickets for the shows that are performed in the Teatro de la Ribera, Teatro Presidente Alvear, Teatro 25 de Mayo and Galileo Galilei Planetarium will be handed on Wednesday, August 4, from 11am to 7pm, at Casa de la Cultura, Av de Mayo 575. Up to 2 tickets per person for a maximum of two shows will be handed. For the Semifinals and Finals of the World Tango Dance Championship categories Tango Salon and Stage to be held at Teatro Coliseo and Luna Park Stadium, tickets will be handed on Monday, August 16, from 11am to 7pm in Casa de la Cultura, Avenida de Mayo 575. Qualifying Rounds to be held in La Trastienda do not require advanced tickets. Admission is first come basis until filling the capacity of the venue. Do not require advance tickets either the shows presented in the Meeting Point of Tango Buenos Aires, La Trastienda, and Centro Cultural Recoleta. Admission to these venues is on a first come basis until capacity limits for each location is reached. I wish I could attend this festival!